The new LCN-GT2T combines a Nearfield Communication (NFC) transponder reader for reading chip cards, a glass keypad with two sensor surfaces and an infrared receiver. 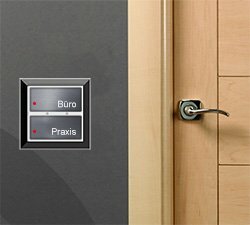 The transponder is used for access identification, the buttons can be used to operate a door bell or switch on the light. All together in design and with the functionality of our LCN-GT series. Including Corona® light ring and in two sizes and three colours. The LCN-HL4+ is a dimmer especially designed for constant voltage LEDs as used as LED strips. 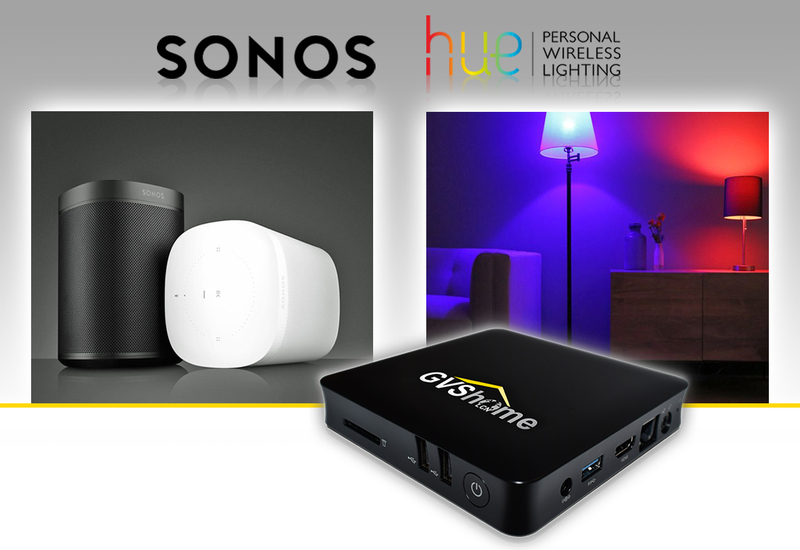 Compared to the previous version, it has not only shrunk from four to two TE, but now provides a total of 480 watts of power via its four outputs. 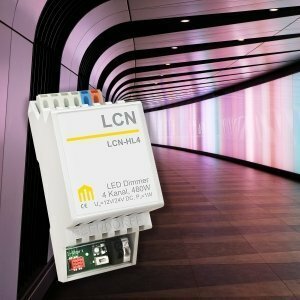 And if more is needed, up to seven LCN-HL4+ can be operated on one bus module. It allows color selection not only via the RGB model, but also via HSB. 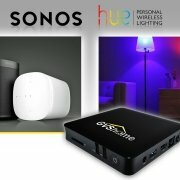 More about this on the product page. 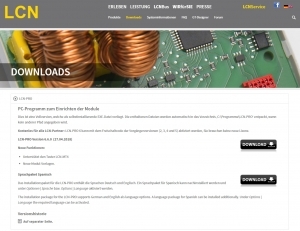 For the LCN-PRO as well as for the LCN-GVS new versions are available. Besides some corrections, the changes especially affect the DALI Type 8 capabilities of the LCN-SHD. 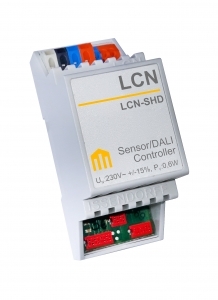 The LCN-SHD is a control module for DALI ballasts with full LCN functionality. 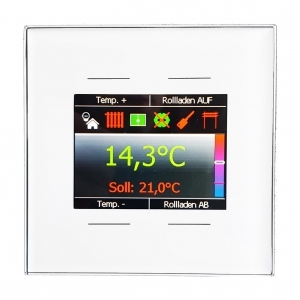 It controls as a full room with lighting, climate, heating and more. 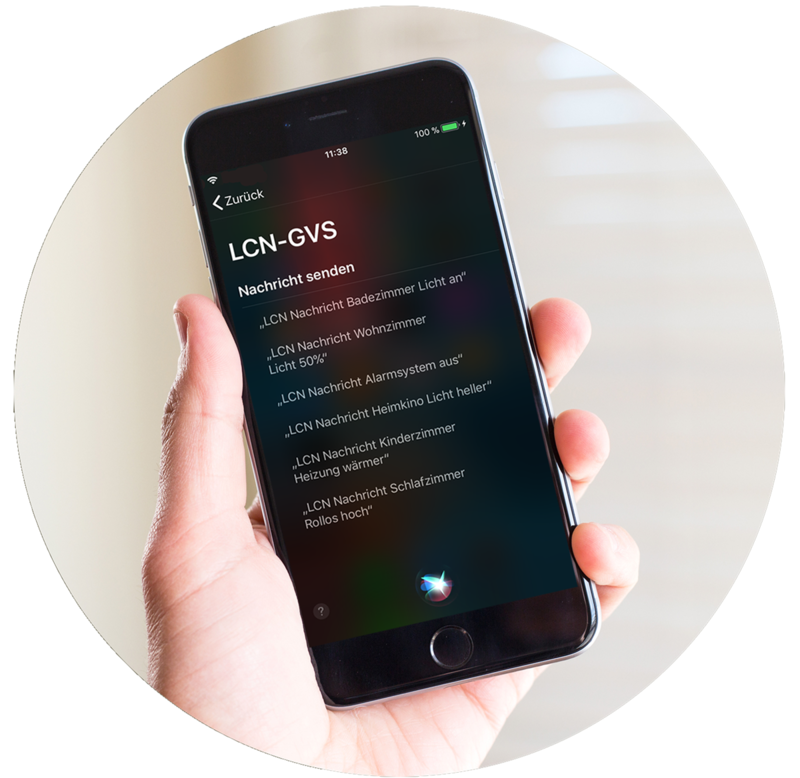 The new version LCN-GVS 4.6.0 is released together with new versions of LCN-GVSapps. Here it is now possible to define the commands for voice control of the Local Control Network via Siri. Voice commands for the control can be individually defined. LCN now obeys its word. 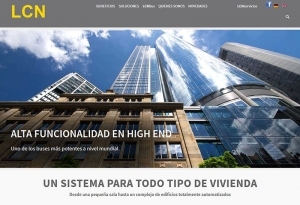 Thanks to the hard and heroic work of a single colleague, our site is now also available for Spain and South America. In Spanish. Some things are unfortunately not available in this version, for example the blog and the press area, here we refer to the respective English version. https://www.lcn.eu/wp-content/uploads/2017/07/lcn-logo_gelb.png 0 0 Rainer Böttchers https://www.lcn.eu/wp-content/uploads/2017/07/lcn-logo_gelb.png Rainer Böttchers2018-05-30 12:02:252018-05-30 12:12:13Spanish version online now! 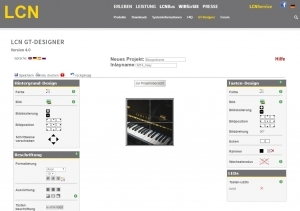 A new version of LCN-PRO is available for download as version 6.6.0. 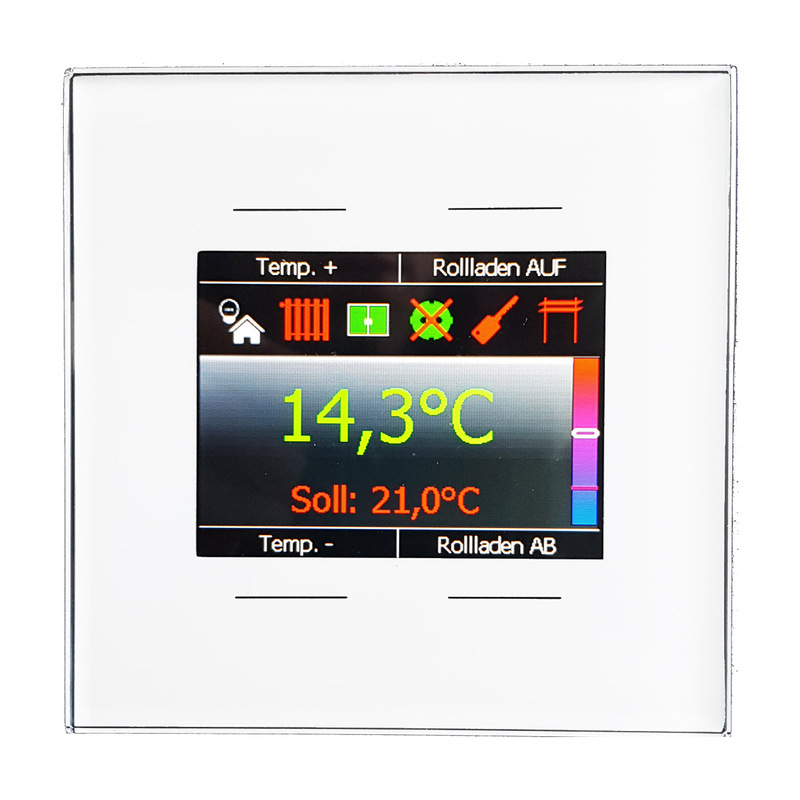 This supports the new LCN-MT4 keypad and also includes new module templates. The LCN GT-Designer has also been extensively revised. Once it “fits” into our new site layout, the icons have been revised and some new icons have been added and bugs have been fixed. Don’t forget: Images can also be used for backgrounds and buttons by drag-and-drop from Windows Explorer. Simply drag the matching image over and realize your very own designs. Not entirely new, but often overlooked anyway: For some time now, our two information terminals with display now have a bargraph display. This can not only be designed within very wide limits using parameterization, but can also obtain its up to two selected values from a large number of sources. Where only a tendency instead of a numerical value is needed, a fast and easily recognizable display.